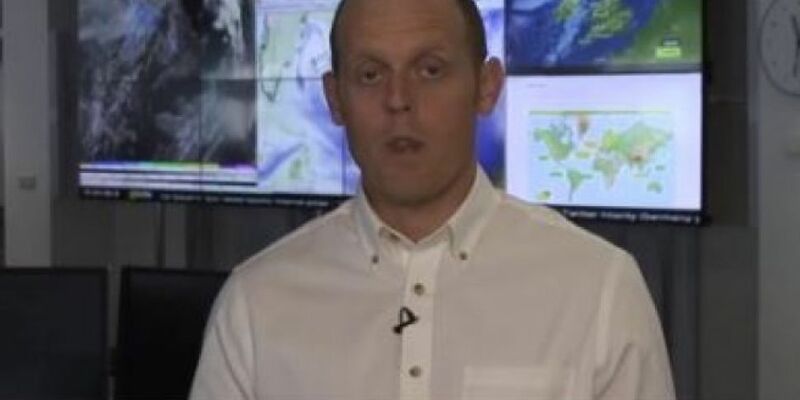 Dr. Mark McCarthy, a climate expert was obviously feeling the heat himself when he appeared on the BBC News recently. They were asking him about the upcoming hot weekend when he politely ducked out of shot. This is like a scene from a Jane Austin novel. "I'm so terribly sorry Miss Bennet for one is about to faceplant hit the floor"